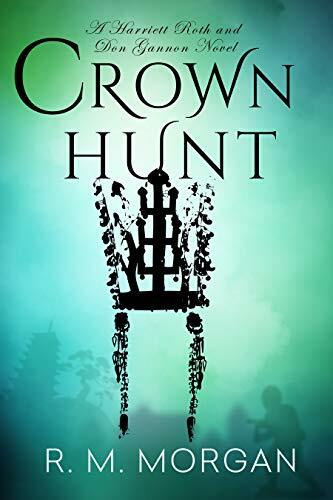 about this book: R.M.Morgan's Crown Hunt is a riveting detective mystery written by a talented storyteller who incites readers to "sleuth for the truth." This is a first book in Morgan's series of detective novels that introduces Don Gannon, a likeable P.I. who works for an interesting lady, Harriett Roth. 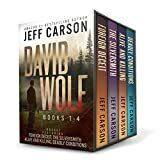 The story takes Don to South Korea and back to North Carolina, blending two cultures in a search for missing historical artifacts...and a killer. The hunt is for the missing Silla Dynasty treasures, unearthed by a mortar shell during the Korean War and secretly smuggled back to America. Kept secret for many decades, the truth of the dynasty treasures become known by a select few, all willing to kill for it. Author R.M.Morgan, a retired engineer and formal investigator himself, weaves a tale of theft, murder and intrigue in this story. The mystery reader will certainly enjoy finding out how the Roth Agency earned its reputation of being both hard-nosed and complying with the law. Both are a challenge in this page-turner.